My name is Debra, and I love taking photographs and sharing stories. I am known as our family historian. You know the one - the person you go to when you need a picture for any special event. My photos are treasures that I want to share and pass down to my family. Even though I love my photos, for a long time I had a photo mess. I had lots of printed photos, including old family heritage photos. I started making scrapbooks 25 years ago; it was a slow process, and it's hard to admit that most of my traditional scrapbooks are only half done. 23 years ago, I started my own part-time scrapbooking business. When my daughter was born in 2005, I decided I needed a better system to save my photos and get things done. I switched to digital photos and digital scrapbooking. I also added digital scrapbooking classes to my business. In the digital world, we look at our pictures on a computer screen, tablet, or phone. We share our stories when we share the pictures on our devices, but how many of these stories are actually written down? My stories were short-lived, because I was onto the next month’s/years’ photos and stories so quickly. But important photos and events have a story and every story matters. I believe that photographs and stories can change the world. Sharing our pictures and stories with the people we love not only builds self-esteem but leaves a legacy for future generations. This is the message I try to keep in mind and convey to others. When I switched to digital, I thought I would have fewer photos to deal with. The opposite was true! I had thousands of digital photos on my computer from my point and shoot camera, my DSLR camera, and my iPhone. When my daughter started taking pictures, and I had all her photos, too. When I started pulling all those photos together, I was overwhelmed and couldn’t enjoy them. I tried several programs to help me get organized. I stopped and started many times because the systems were complicated and hard to maintain. In the midst of trying to fix my own photo mess, I noticed that many of my scrapbooking clients struggled with the same issues. When my external hard drive crashed four years ago and I lost some of my photos, I decided it was time for a solution. I began searching for a system that would solve the digital photo mess for me and for my clients. I spent six months looking at software and cloud-based programs. I watched webinars on how to save and organize photos. From this research, I created a list of important questions to ask when searching for the best tool for saving photos in an off-site/cloud back-up. 1. Is the cloud storage temporary or permanent? 2. Can I document my story with the photos I store? 3. Are my photos and stories easy to access with this service? Across multiple devices? From any internet connection via computer, tablet, or phone? 4. If I pass away, will my family be able to access my account? Or will my pictures be deleted? 5. Does the service offer key wording, tagging, and a folder or album organizing feature? 6. Who owns the digital rights to my content? Am I giving away my digital rights? 7. Is this a safe place to save my memories? How financially secure is the company? What happens if it goes out of business? 9. Can I download my photos in full resolution? Does the service compress my photos? 10. Is support available if I have questions or problems? As I began my search, it was important for me to have a good back-up system. I did not want to spend a lot of time organizing my photos and writing my stories only to have my computer crash again and lose everything. As I read the terms of service of different services, I was shocked to find out how many did not guarantee permanence and how many wanted the digital rights of my photos. I was afraid of cloud-based services and reading through the terms of service only fueled my fear. I was also surprised to discover how few services allowed you to tell the story behind the photos you save. I believe that the story is just as important as the photograph. 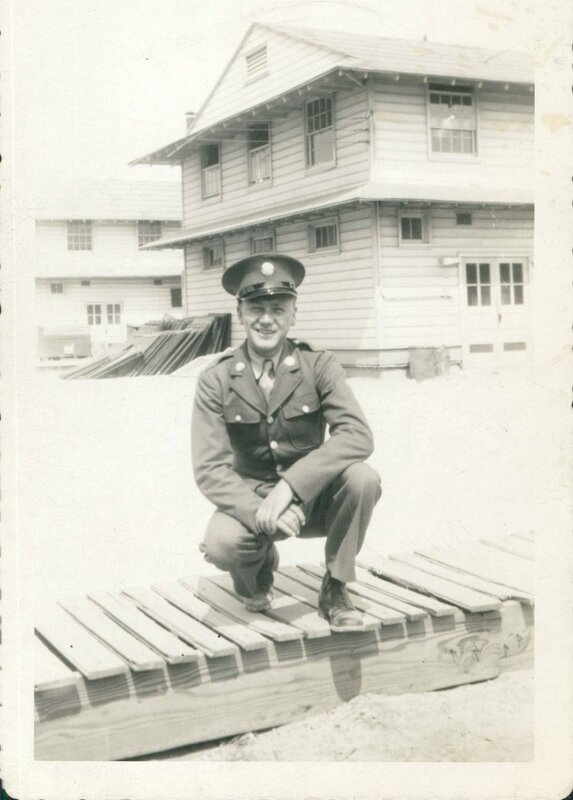 My husband has several old family photos, but he has no idea who is in the picture. I am fortunate that I was able to spend time with my grandmother before she passed away to capture her story and family history. Having a place to journal where I store my photos, even if only in simple bullets, was an absolute must. I also needed to be able to find photos quickly without searching through hundreds of pictures to find what I needed. Luckily, I didn’t give up. I finally found a company called FOREVER. It was the only company I found that filled all of my criteria. I was so excited to be able to store my photos safely and know that they would be there for my daughter in the future. As I read the terms of service for FOREVER and looked at their financial structure, I knew I had found the right tool for myself and many others. The best part is that I can journal my story with all my important photos. I don’t have to keep the photographs and stories in separate software systems, which never worked for me. 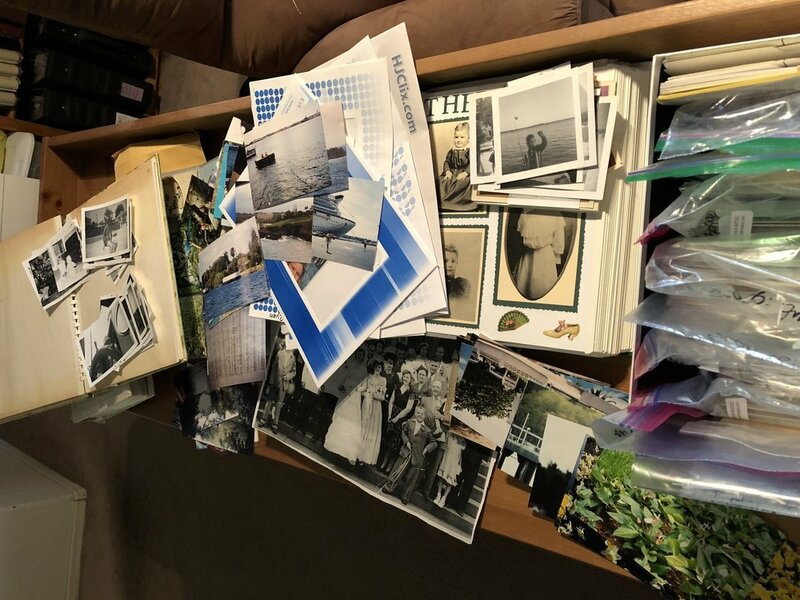 My scrapbooking business has evolved into a photo organizing business where I help others organize their photos and document the stories of their most important photos. I currently teach classes on digital photo organization, protecting old prints and media, creating print projects, and sharing your faith story with photographs. With my passion for sharing and saving photos and stories, I decided to become a FOREVER Ambassador. It has been wonderful to be a part of a supportive community who also wants to help others preserve their family memories. As I looked at the Ambassador career plan, I realized that I could earn a supplemental income while helping others discover and use this fantastic tool that I found.